Investors are pulling back from tax credits that help finance developments. Star Tribune reporter Emma Nelson reports that the election of Donald Trump has introduced great uncertainty as to the future of the critical low income housing tax credit program, a keystone in how affordable housing is financed today. Financing for low-income housing across Minnesota has dried up in recent months, leaving developers scrambling to fill gaps or choosing to delay construction. A 54-unit development in Ramsey came up $1.1 million short. A 56-unit development in Apple Valley found itself $400,000 short. 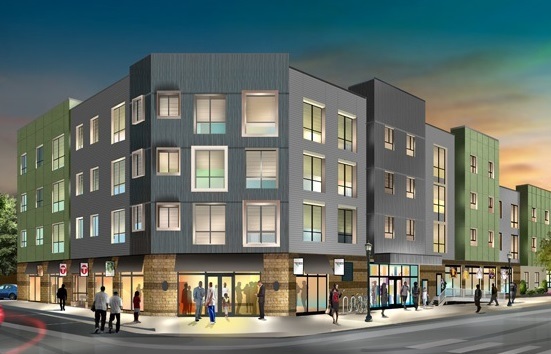 A 70-unit development in Minneapolis’ Prospect Park neighborhood is $1.3 million short. Market watchers and low-income housing advocates attribute the pinch to the election of President Donald Trump and his promise to slash the corporate tax rate. Although the president’s tax plan has not been sharply defined, the uncertainty surrounding corporate tax liabilities is depressing the market for low-income housing tax credits, they said. Read the full article at StarTribune.com.